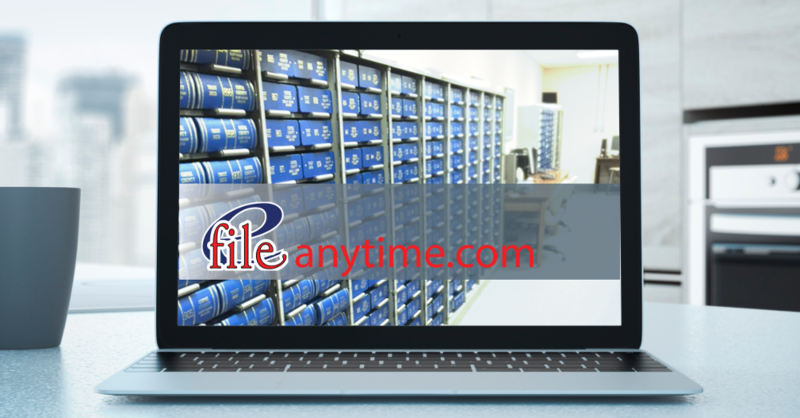 efileanytime fees are $5.00 for the first document in the batch and $3.00 for each additional submitted within the same batch. efileanytime fees can be paid by credit card or bank account. Recording fees must be paid by a bank account. Click here for a list of Available Counties. When submitting in Tennessee, a certification page must be notarized and attached at the end of each document to be filed. How Does It Work? - Paperless. Simply navigate through a series of easy-to-use browser based screens that will gather the required index information such as document type, grantor/grantee, consideration, number of pages, fees, etc. Upload document and submit over a secure connection. Instantly, the viewable document is sent from your office to be recorded. After recording, this document is electronically routed back to your office; paperless and	postage free.